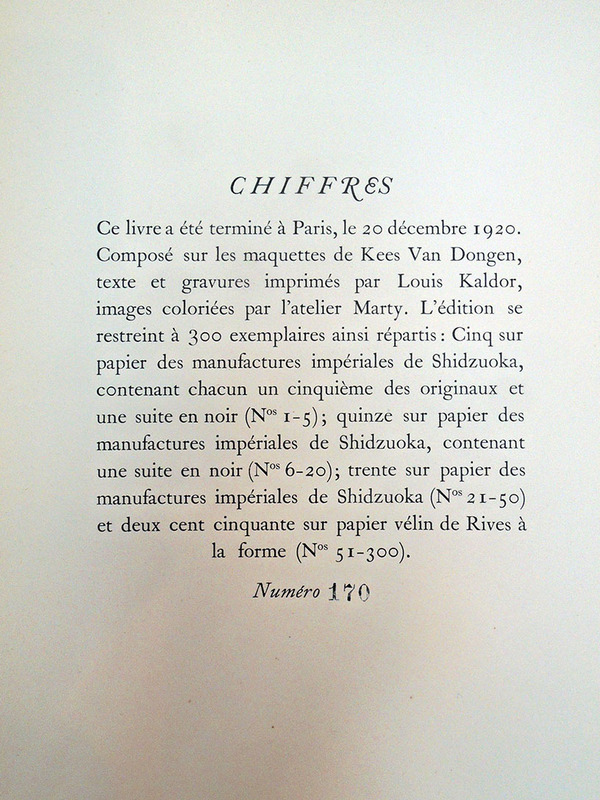 The Dutch painter Kees (Cornelis Theodorus Maria) van Dongen (1877-1968) moved to Paris in 1897, where he was introduced to the artists associated with the Revue Blanche, making a name for himself in the popular press. 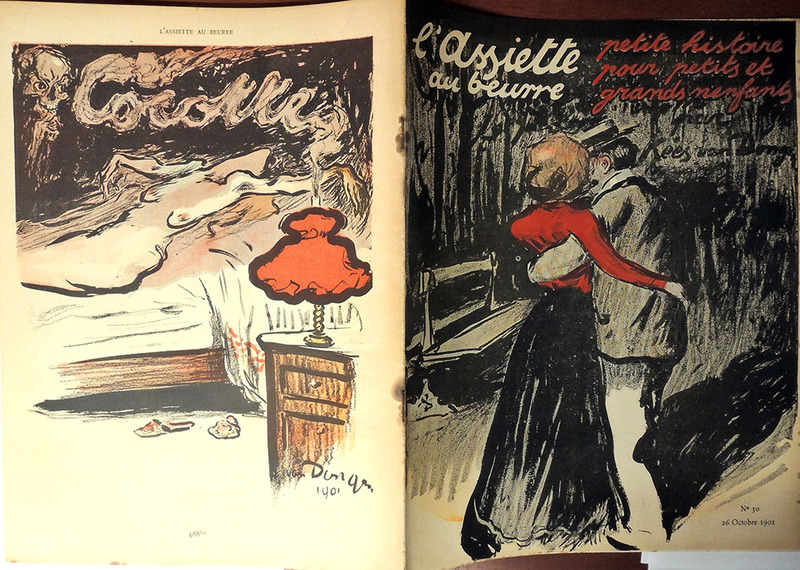 Between 1901 and 1912, his work was published in L’Assiette au beurre a satirical journal loved by the political left for its radical, sometimes violent lithographs, along with Félix Vallaton, Kupka, Juan Gris, Jacques Villon, Steinlen, and Jean-Louis Forain, In particular, the October 26, 1901 issue devoted to prostitution in Paris was chiefly drawn by Dongen (Rare Books Oversize 0904.133q). Beginning with the Salon d’automne of 1905, Dongen joined André Derain, Maurice de Vlaminck, and others showing wildly colored canvases, which became known as Fauvism, reinforced at the Salon des indépendants of 1906 and Salon d’automne of 1906. 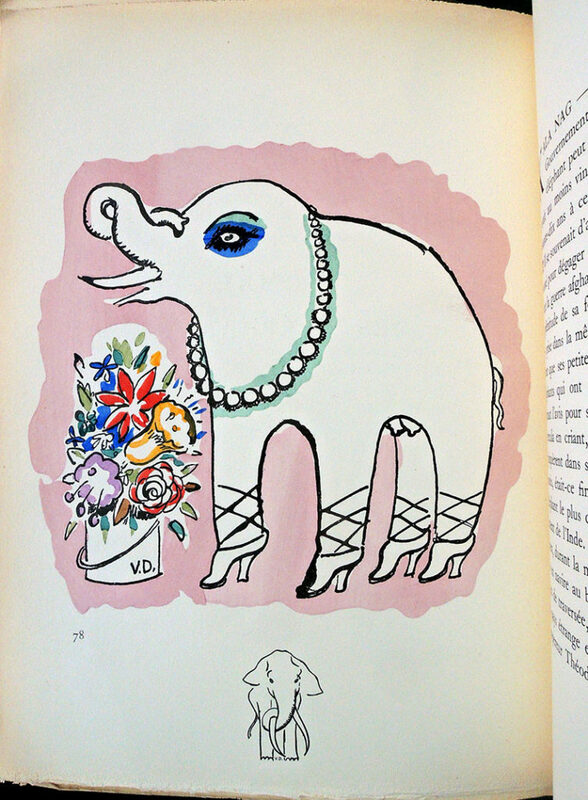 But in a departure, Dongen agreed to work on two project unlike anything previous. 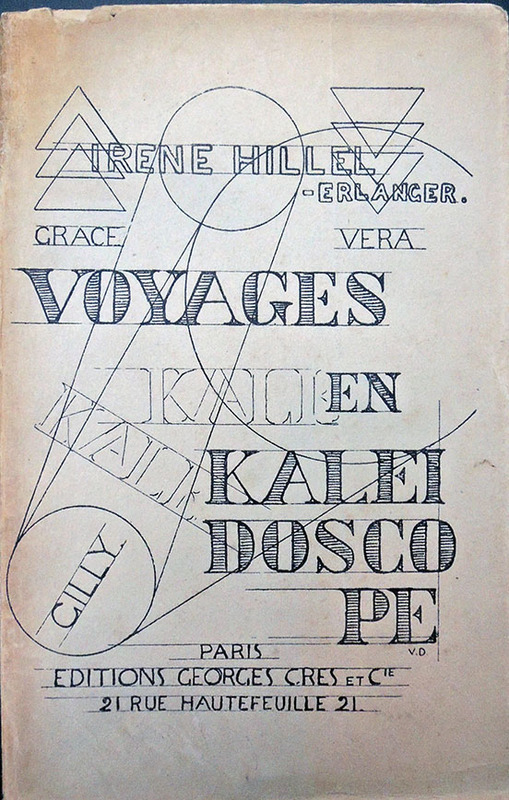 In 1919, the artist was enlisted to design the imaginative cover typography for a wealthy socialite, Irène Hillel-Erlanger’s book entitled Voyages en Kaleidoscope [Voyage in Kaleidoscope Marquand Library PQ2615.I35 V7 1919]. 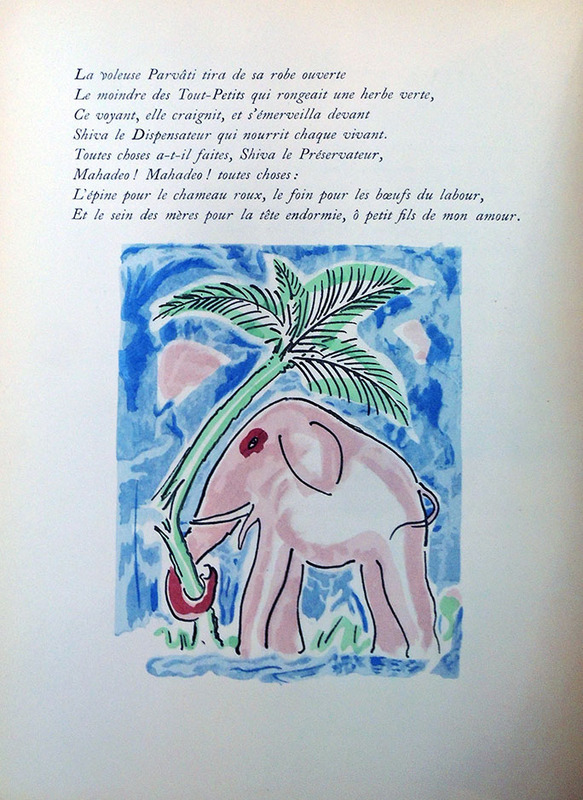 Sources say that shortly after publication in Paris, all copies of the book were confiscated and pulped, but clearly a few survived. 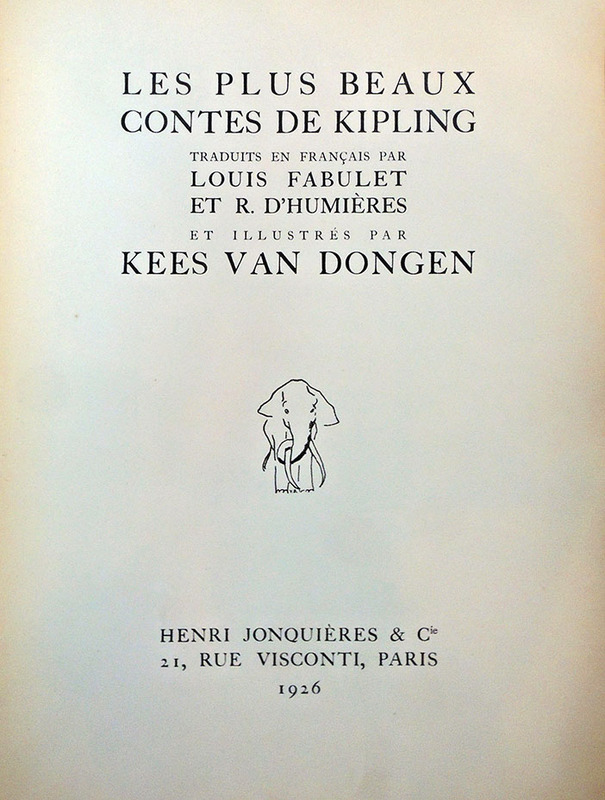 Then in 1920, Dongen illustrated a collection of short stories by Rudyard Kipling (1865-1936) entitled Les plus beaux contes de Kipling [The Most Beautiful Tales of Kipling]. 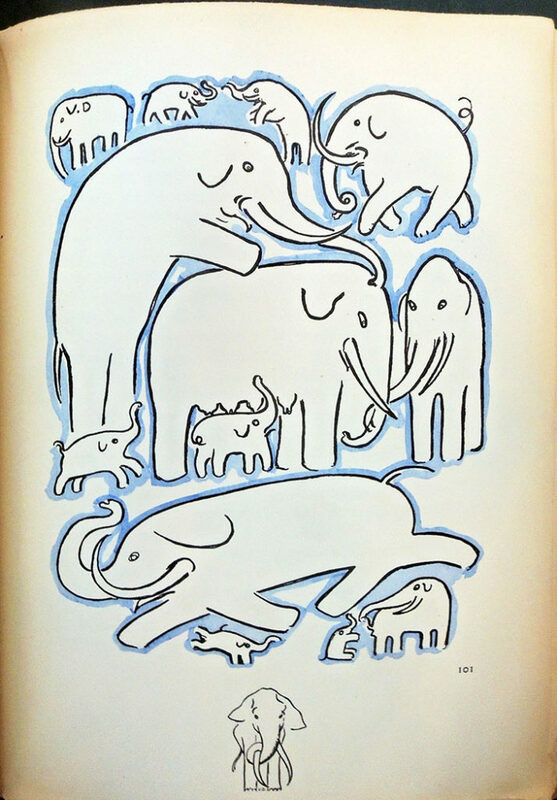 In New York, Elmer Adler saw and immediately acquired a copy, which he brought to Princeton when he moved down in 1940. 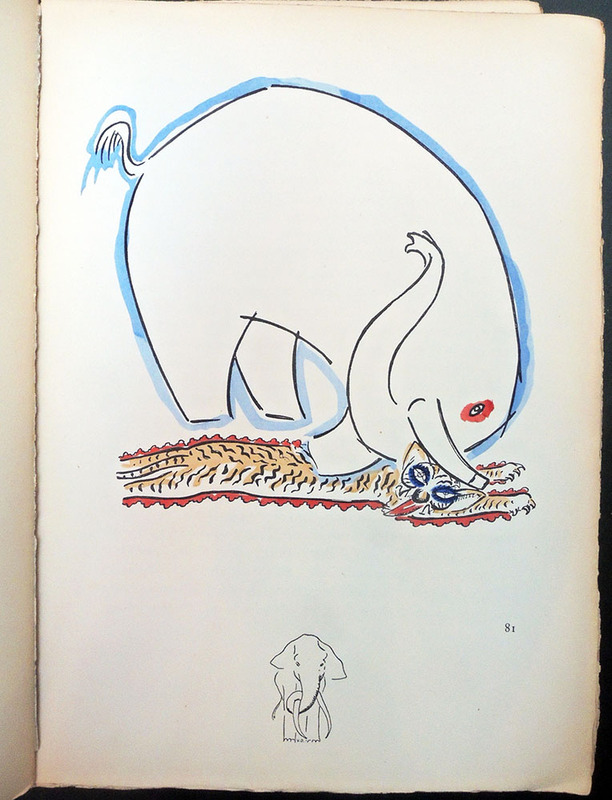 This entry was posted in Illustrated books on December 7, 2018 by Julie Mellby.